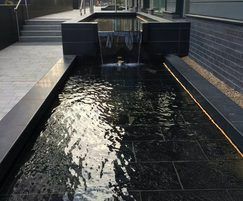 Lining Systems GRP create bespoke pond and water feature linings for a variety of schemes. 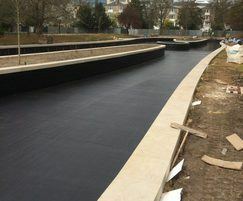 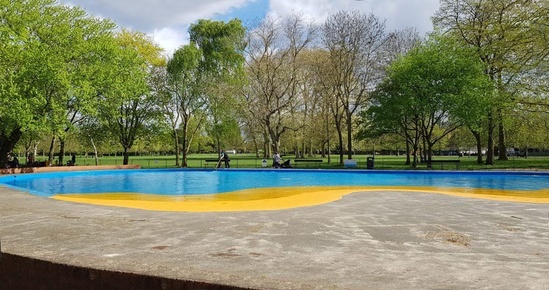 The liners are made from WRAS (Water Regulations Advisory Scheme) approved resin and a 1.2k lay-up including two layers of 600g of chopped strand matting. 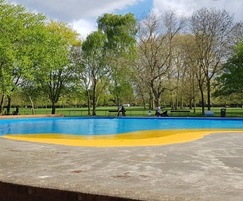 Due to its flexibility during the application procedure, it can be moulded to suit any pond shape and design. 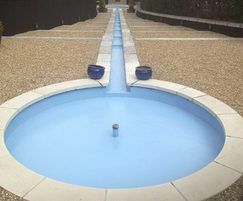 Once applied and set the pond liner is extremely durable.